Architects and contractors are a big reason why Marmara Corporation continues to dominate in the natural stone industry. We have the capacity and leverage to compete in today’s tight market. From the complete building all the way down to the minute screw and nail, Marmara Corporation has what it takes to get it right the first time, be it material selection, scheduling or pricing. Get on board with Marmara Corporation. 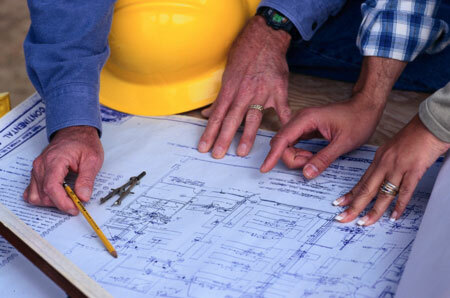 Let us handle your next project and show why Marmara Corporation is the best choice for today’s architectural demands.